Consulate of Bulgaria, Mr James Tham. 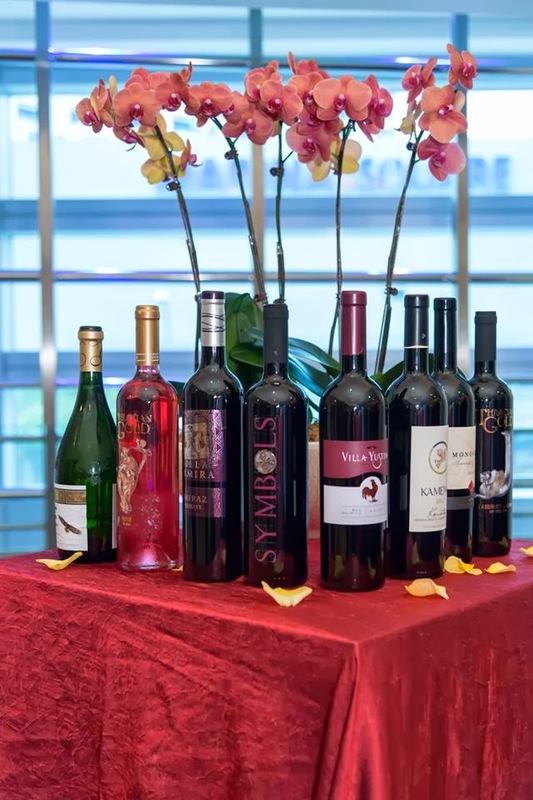 The media, wine experts, hotel managers and wine companies and distributors also got a rare chance to get acquainted Bulgarian Wines of age. This event had got many enthusiasts and guests interested in wine due to the richness and depth in the wines tasted. George Wong, wine expert and a manager at a food chain commended how this was ‘a fantastic event and a great eye opener’.